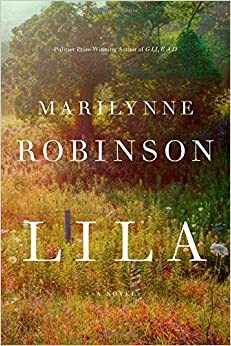 WHIRL Books: National Book Critics Circle Awards: Winners Announced! National Book Critics Circle Awards: Winners Announced! I love the National Book Critic Circle Awards! How could I not? On their website under Mission Statement it reads: "The National Book Critics Circle honors outstanding writing and fosters a national conversation about reading, criticism and literature. "...fosters a national conversation about reading..." Hm...remind you of anyone you know? Literary Masters is all about fostering the love of reading and the love of talking about what we read with others! Congratulations to the winners! For all the info on the NBCC, click here. Make sure to check out how they select the winners. Autobiography: Can't We Talk About Something More Pleasant? by Roz Chast. For my review of this wonderful, laugh out loud, cry all day, graphic memoir, click here. 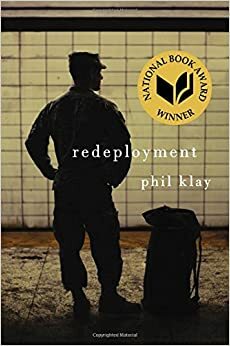 John Leonard Prize for outstanding debut book in any genre: Redeployment by Phil Klay. You know that I am a big fan of this collection of short stories! I will try to post about it sometime soon!